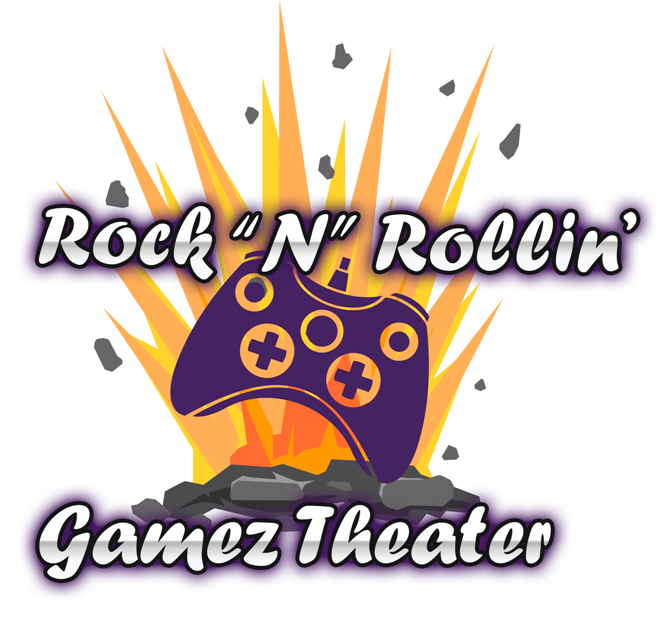 Rock ‘N’ Rollin’ Gamez Theater serves Greater Houston from our Katy, Texas location. Our service area includes Katy, Mission Bend, Pecan Grove, Richmond, Rosenberg, Sugar Land, Stafford, Missouri City, Bellaire, West University Place, Tomball, Houston, Aldine, Spring, The Woodlands and Jacinto City. Beyond 20 miles from us, we serve our “Secondary Service Area” of up to 60 miles (shaded in yellow on map.) We charge a Travel Surcharge (based on your distance from us) for areas outside our 20-mile Primary Service Area. See the chart below for these amounts. Map is approximation. 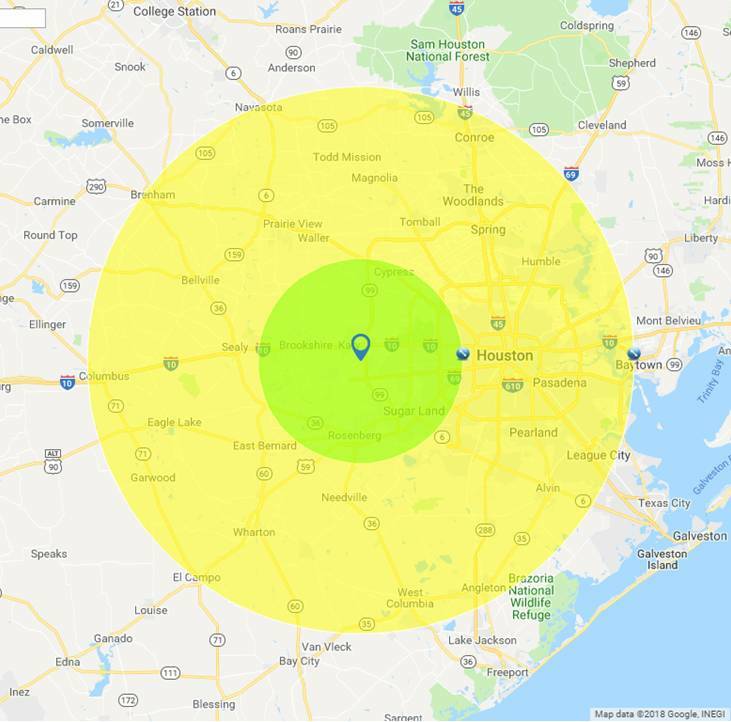 Use link to distance calculator for your driving distance from our Katy location. Over 60 Miles? Contact Us and we’ll see if we can come to you!